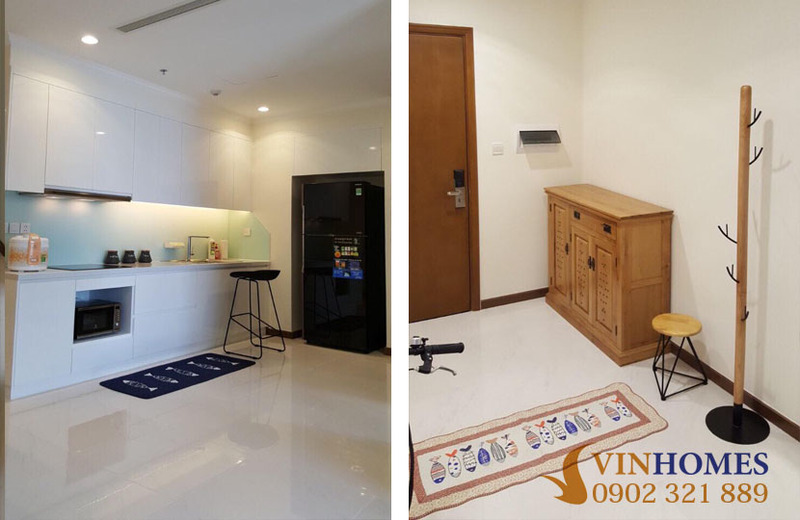 Developed by VinGroup, Vinhomes Central Park condominium is the most popular area of community because it converges many foreign experts and high intellectual people for living. Vinhomes Central Park apartment for sale is on 26th floor of Landmark 4 building with total area of 79.1 sqm including 2 bedrooms, 2 bathrooms, living room and kitchen. 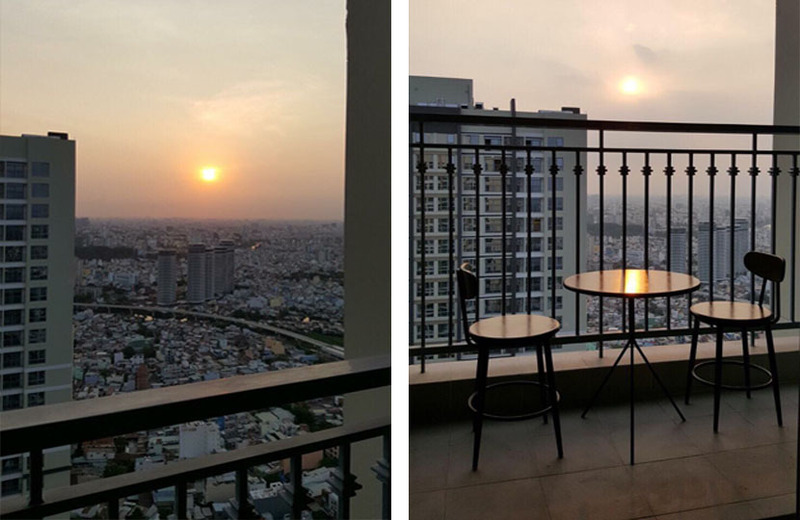 2 bedrooms was designed with beautiful and smart style with view to Saigon river, green park and the villas. All rooms in Vinhomes Central Park apartment are fully furnished, so you can come to live immediately when completing the payment. Especially the living room is very airy with large glass door through the wide balcony which the landlord arranged a small tea table. That is very great for your relaxation after hard studying and working days together your family and friends. 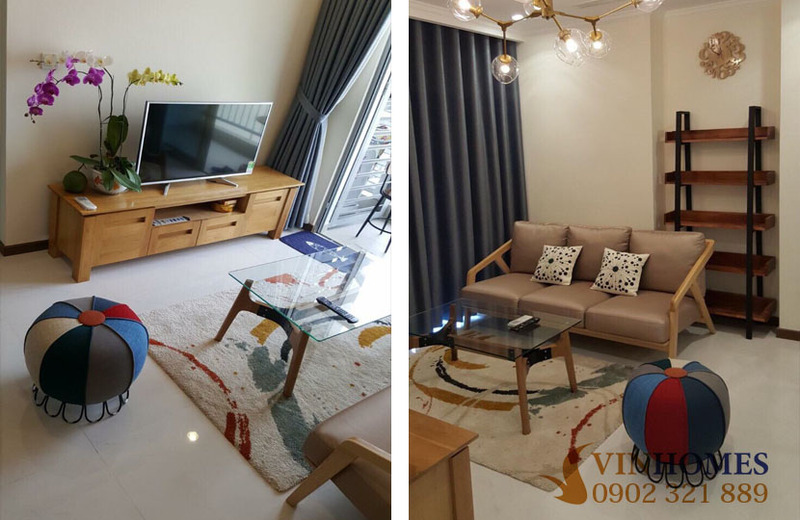 The interior of the Vinhomes Central Park apartment has a luxurious and elegant tone to contribute the courtesy of both this apartment and its owner. 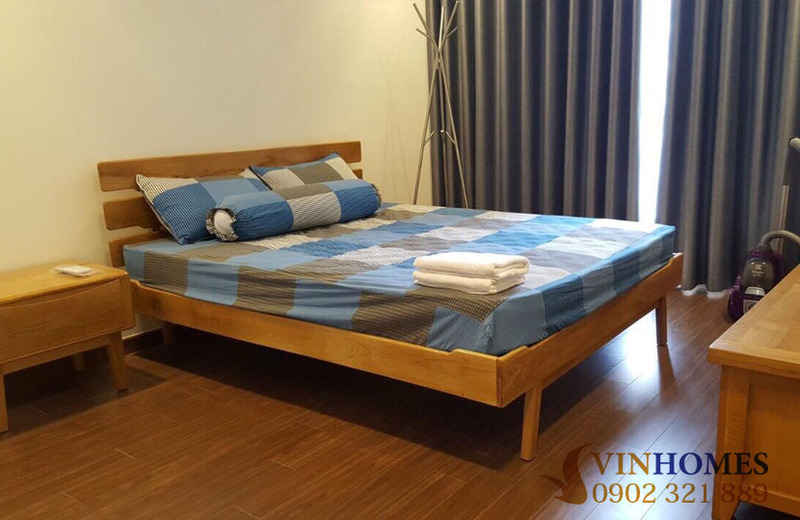 Not only that, outside the Vinhomes Central Park apartment is the international standard facilities such as International School Vinschool, 5-star general hospital Vinmec, children's playground, big shopping mall, convenient store, gym center, swimming pool, restaurant, ... ready to serve you anytime. Currently, the sale price of Vinhomes Central Park apartment is 4.4 billion, including 5% fee to make the land-use right certificate. The price is very reasonable for this luxury apartment. If you are interested in Vinhomes Central Park apartment above as we describe, don’t hesitate to contact us for further information and visiting. We are all ready to serve you with our professional group in real estate consultants.